A proposed bill would allow the residential address portion of a voter registration form to be filled out with a nontraditional address. Democrat majority caucus chair, Sen. John McCoy, D-Tulalip, pre-filed SB 5079, titled The Native American voting rights act of Washington. 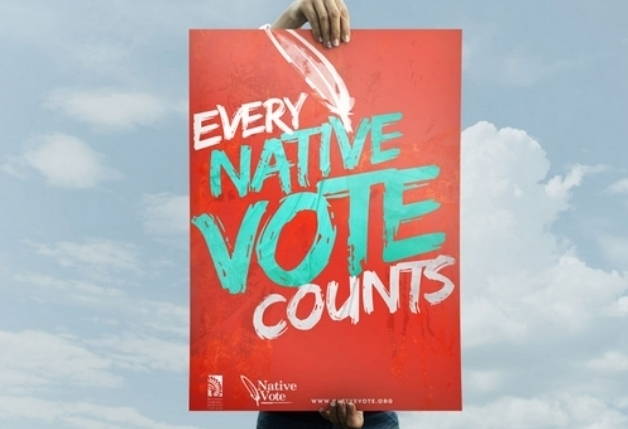 “The Washington State Legislature has a chance to rectify historical wrongs with the passage of the Native American Voting Rights Act. In doing so, we will send a loud and simple message to the Native community: We recognize that civic participation as we know it today began with American Indians, and as sovereign citizens of the United States you have the right to have your voice heard at every level of government,” McCoy said. A nontraditional address consists of a narrative description of the location of the individual’s residence, according to the bill. Sen. Judy Warnick, R-Moses Lake, had not read the bill but said it sounds like a concept she could support but would have to read the bill in its entirety before having a definitive stance. The pre-filed bill also allows for voters to list a building designated by the tribe in their precinct as their residential address if need be. McCoy is a Tulalip Tribe member and has served as chairman of the executive committee of the National Caucus of Native American State Legislators. “Now, more than ever, we must reassure the American people that their government works for them — regardless of their appearance, ethnic origins or history, or any other discriminatory artifices,” McCoy said. McCoy sponsored SB 5028 during the last legislative session which requires teacher preparation programs to integrate Native American curriculum. The bill passed and became effective on June 7, 2018. McCoy has a track record of supporting Native American interests both as a House representative from 2003-13, and as a state senator since 2013. 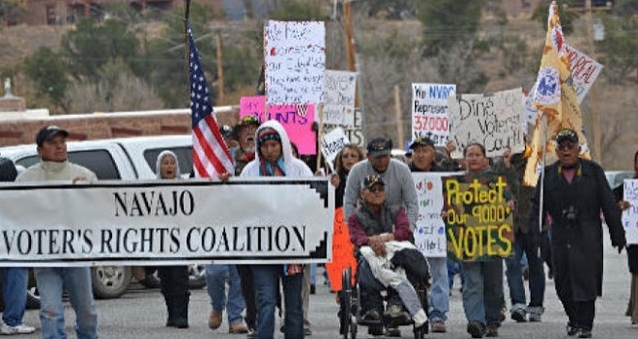 Responses to "Native American voting rights bill proposed ahead of upcoming legislative session"